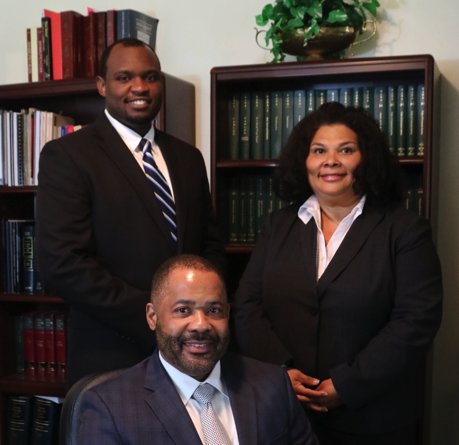 The Law Office of Michael A. Armstrong began in 1994 with a commitment to excellence and exceeding client expectations, which continues to be its focus today. In 2008, the firm name to Michael A. Armstrong & Associates, LLC. Under the leadership of Managing Partner, Michael A. Armstrong, the Firm utilizes its combined legal experience of over 70 years to provide a full service complement of legal services to clients throughout New Jersey. The Firm is centrally located in Willingboro, New Jersey. The firm represents corporate and municipal entities as well as labor unions, in matters including municipal and public entity law; commercial and civil litigation; business litigation; general civil disputes; insurance defense; employment law; real estate transactions and condemnation actions; administrative law matters and substantial personal injury actions. 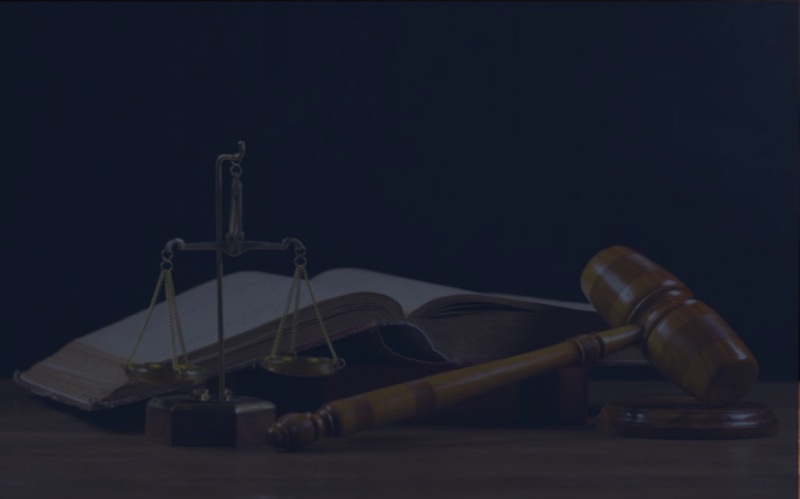 The law firm has engaged in litigation with some of the largest law firms in the State and consistently achieves favorable results for our clients. The firm consistently maintains the highest levels of professional standards in providing practical and client-focused legal services, by effectively using its creativity, common sense and business acumen to meet client needs.